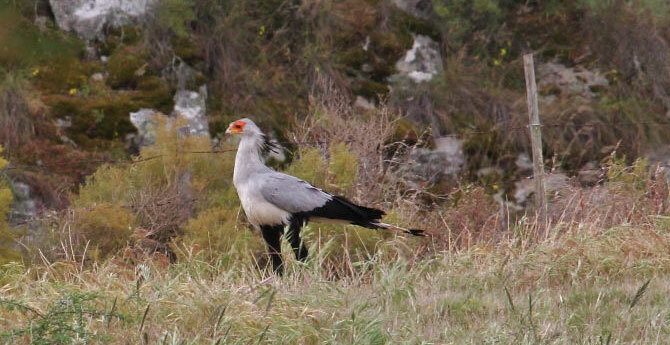 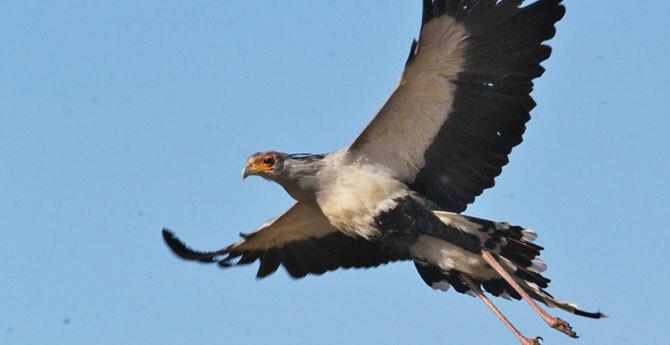 You are here: Home / Birds / Quick quiz: How well do you know the Secretarybird? 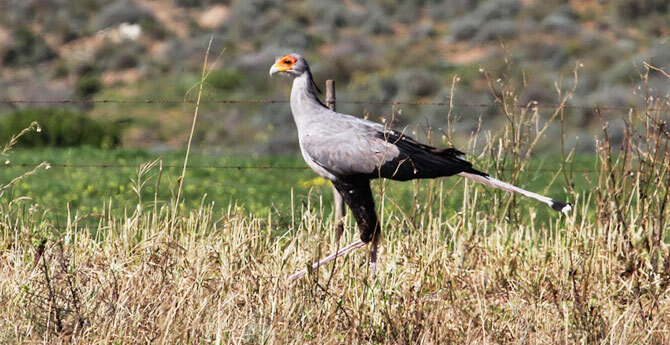 Could you see the Secretarybird on our Haarwegskloof Renosterveld Reserve? 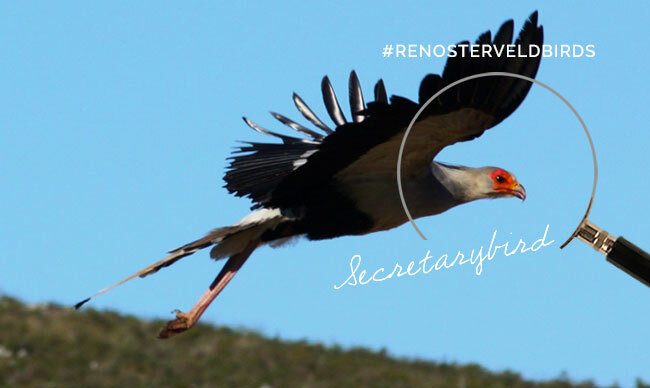 You’ve learnt a bit more about the Renosterveld and the Secretarybird that occur on our Haarwegskloof Reserve. 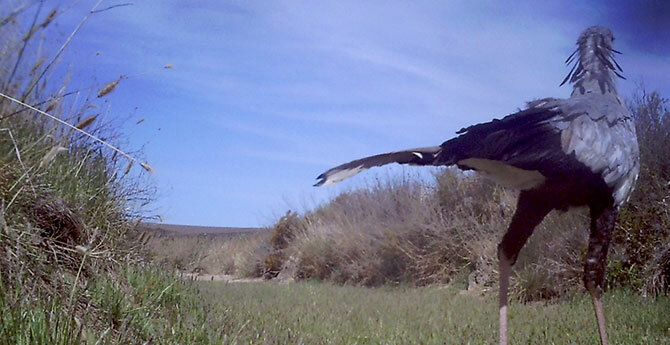 Now – come see it for yourself. 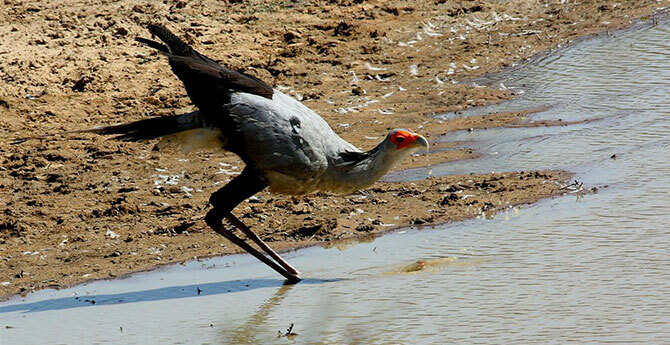 We’ve got the biggest reserve of its kind in the world. 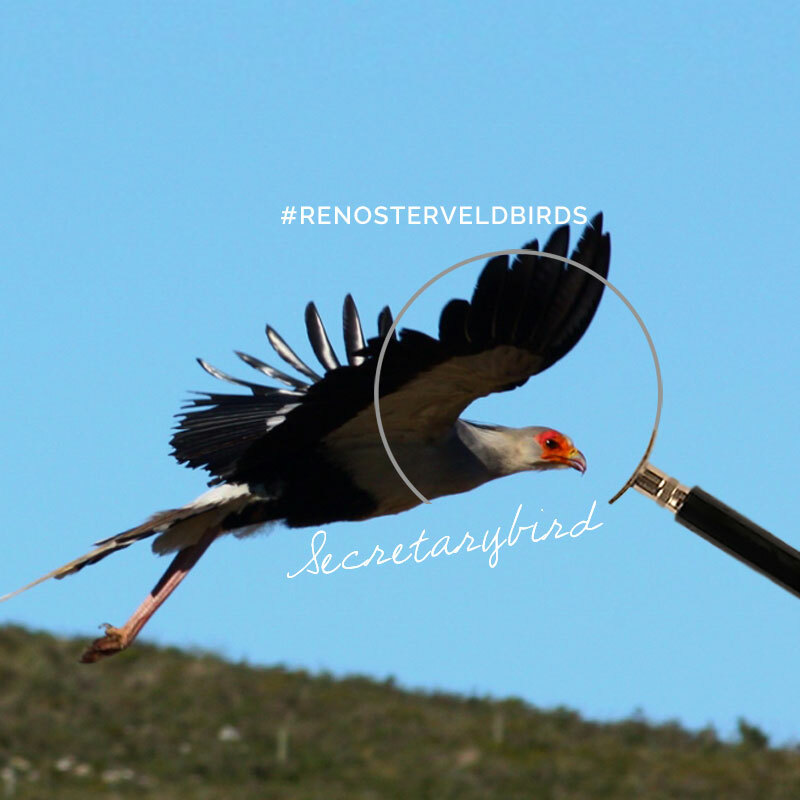 It’s a little piece of Renosterveld heaven, tucked away in the Overberg valleys. 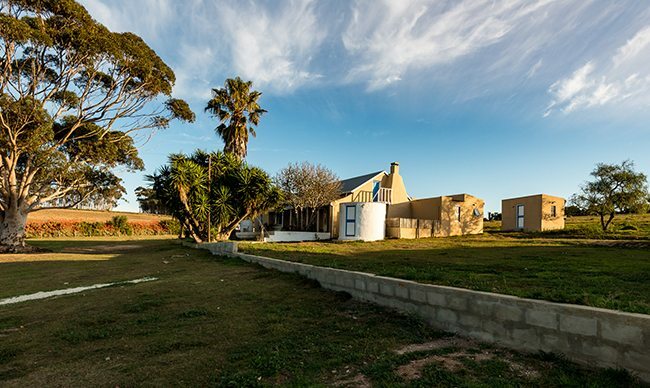 Expect a chance to reconnect with nature, with good friends and family, and with yourself, in a tranquil setting.